80% of store customers begin their journey to your store online. Retailers need to capitalize on the new digital-to-store customer journey. 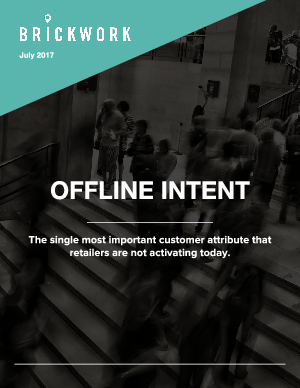 To identify and convert online shoppers who prefer to purchase in-store, you need to understand offline intent. What can brands and retailers do to capture it?